A Full Body experience when time is short. Choose from smoothing salt scrub or fragrant hydration. 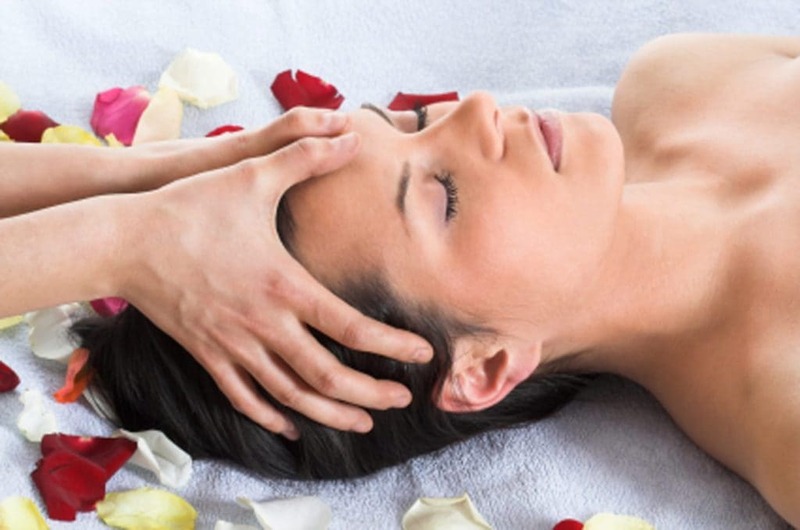 A great entry into Elemis Facial and Body Massage treatments. Very relaxing and soothing. 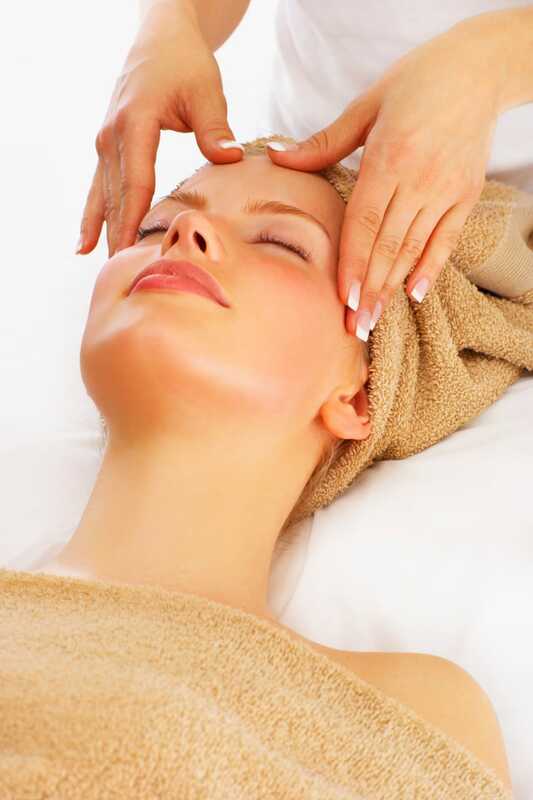 Combining the best of Elemis Advanced Facial experience with Luxury Massage. The combination for these wanting the best. Let ground-breaking technology and restorative touch balance you and switch your skin on!